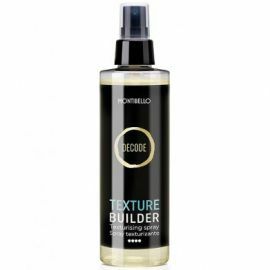 TEXTURE DECODE Hay 6 productos. CHAMPU EN SECO TEXTURIZANTE SIN FIJACION. 200ml. 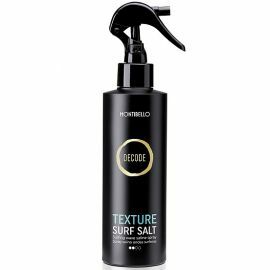 SPRAY DE PEINADO SALINO PARA CREAR ONDAS SURFERAS Y ESTILOS DESPEINADOS. FIJACION MEDIA. 200ml. PASTA MOLDEADORA ACABDO ULTRAMATE. FIJACION MEDIA. 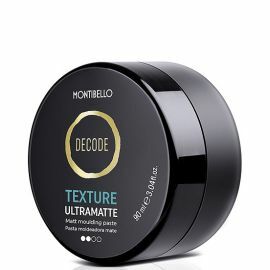 90ml. 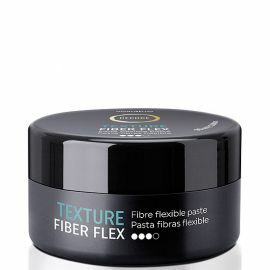 PASTA DE FIBRAS FLEXIBLE QUE APORTA CUERP Y TEXTURA. FIJACION FUERTE. 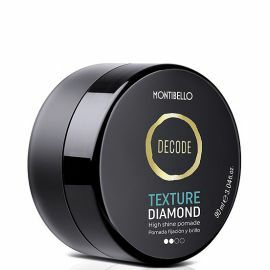 90ml. POMADA DE FIJACION MEDIA Y ALTO BRILLO. 90ml. 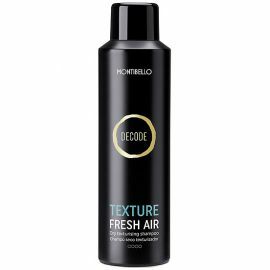 SPRAY TEXTURIZANTE SIN GAS. FIJACION EXTRAFUERTE. 200ml.